Absolutely fabulous! : Our customers are our shareholders! 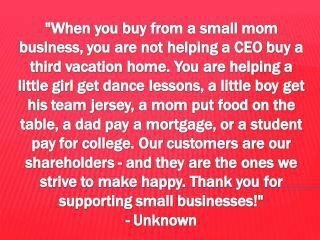 Our customers are our shareholders!